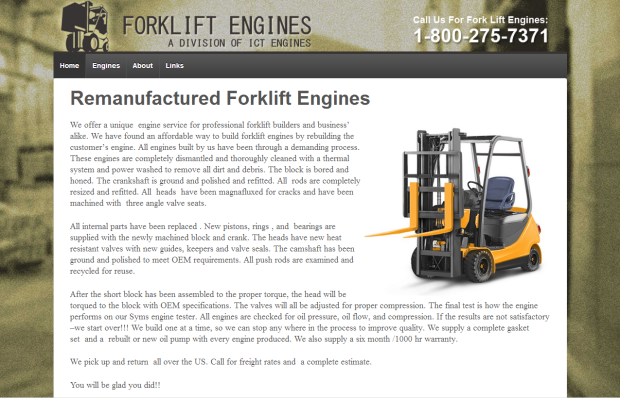 This is a simple responsive website was for a company that had microservices they provided and Forklift Engines was one of the microservices. It included a simple five page layout and a contact form at the bottom of each page. It also included a page filled with a responsive table of prices of some of the engines they provide. The owner was a client of Jamersan, and this is where I learned to create child themes, creating with responsive web development in mind, and how to create responsive tables in HTML.